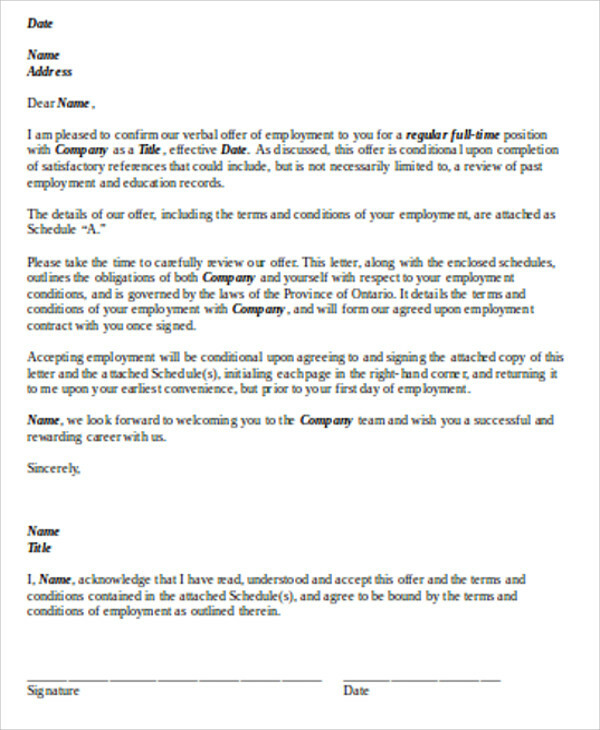 A contract agreement is a type of legal document that binds two or more persons to comprehend on the rules and regulations of a certain project. The agreement states very crucial conditions and it is very important that it must be complied as it will benefit both parties. Failure to do so will certainly lead to legal concerns and actions. So, when you’re about to deal with a business partnership, it is important that you have more knowledge about the dealings, and if you are certain about it, you must both sign a contract agreement, not just to legalize it, but to make sure that both parties compromise the rules and cooperate with it. 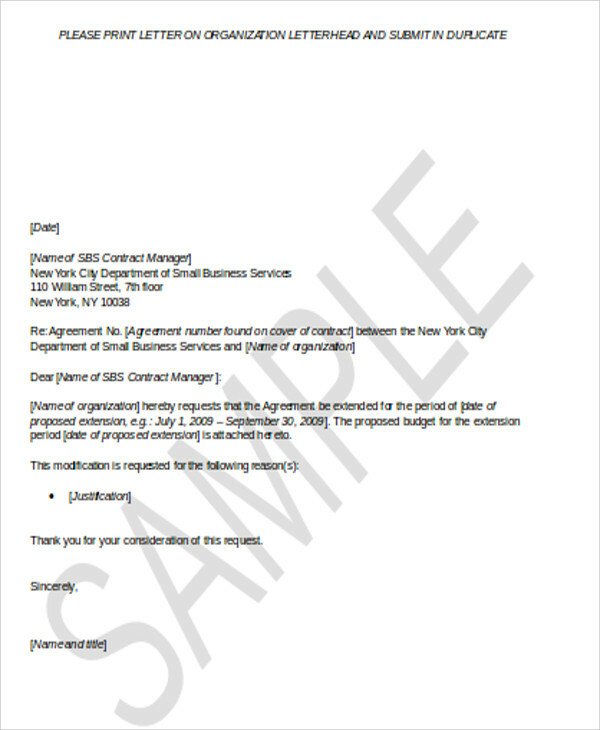 This 8+ Contract Sample Agreements list will guide you on how to create and format an agreement letter. This list of functional templates provides you with high quality samples that can be edited and downloaded for free. This section states the actual proposal of the project. This contains the services that will be rendered within the whole transaction. This states the rules and regulations within that must be complied and met by both parties involved within the whole transaction. In this section, it is where the timeline of the project is going to be indicated. Depending on the agreement, this could be within a month or year/s. This is where the price offer of the project is being stated and it also indicates the mode of payment during the transaction. In this section, this is where the finality of the agreement takes place. It involves several blank spaces with names or role designation of each parties, for them to be able to sign with it. 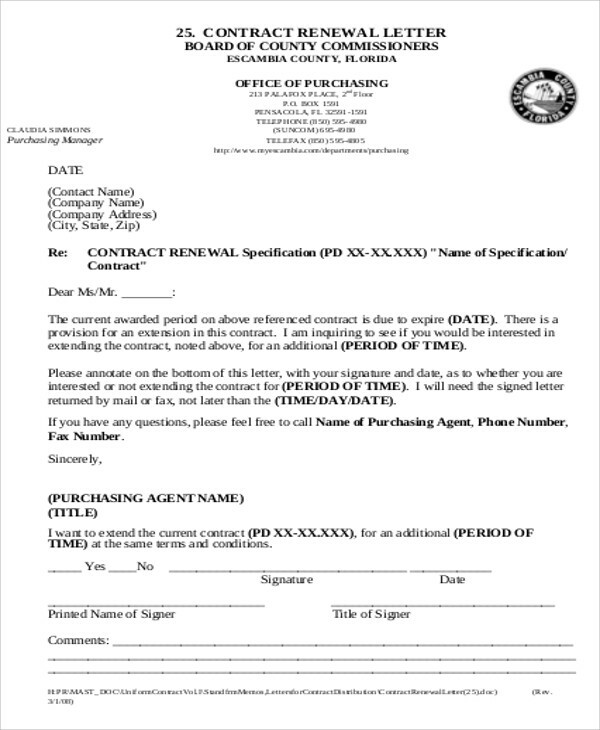 The signature is the indicator of compliance to the offer. 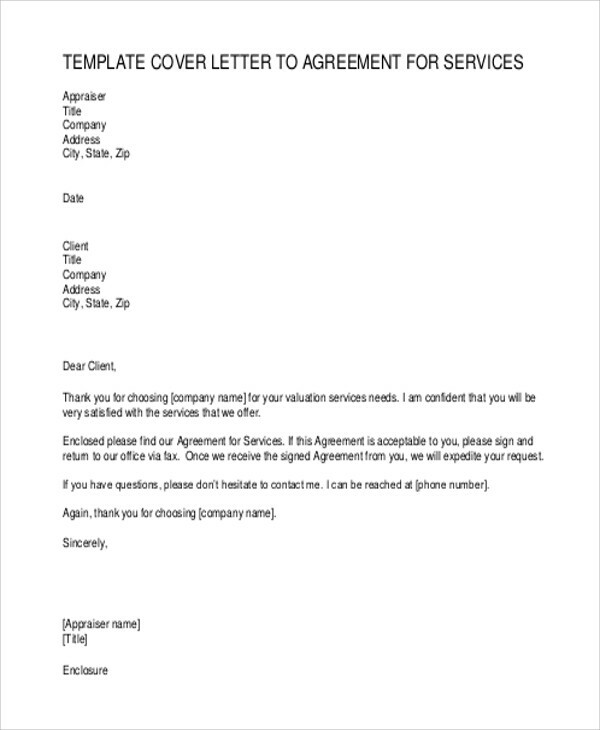 For more letter sample templates, you might want to check out Agreement Letter Samples, and for termination letter purposes, see Termination of Business Letters. 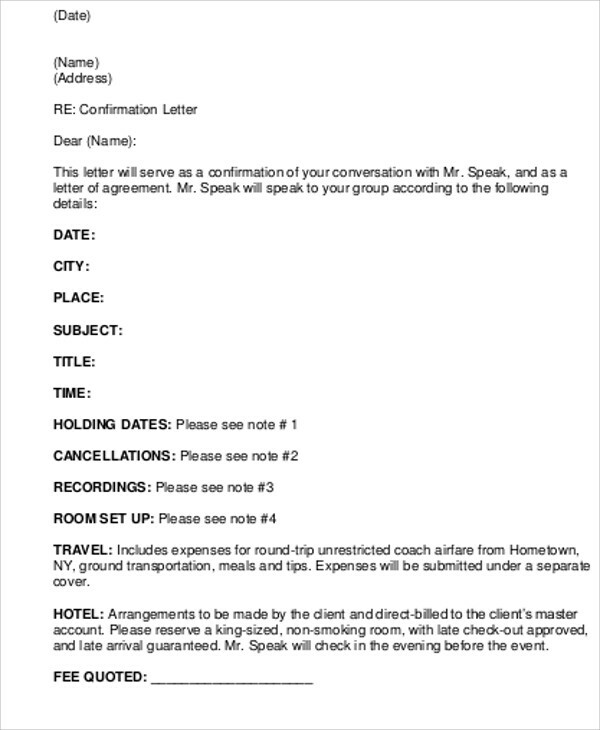 Will set out as an evidence or legal proof, if ever misunderstandings and disputes take place, such a tool for legal dispute procedures purposes. 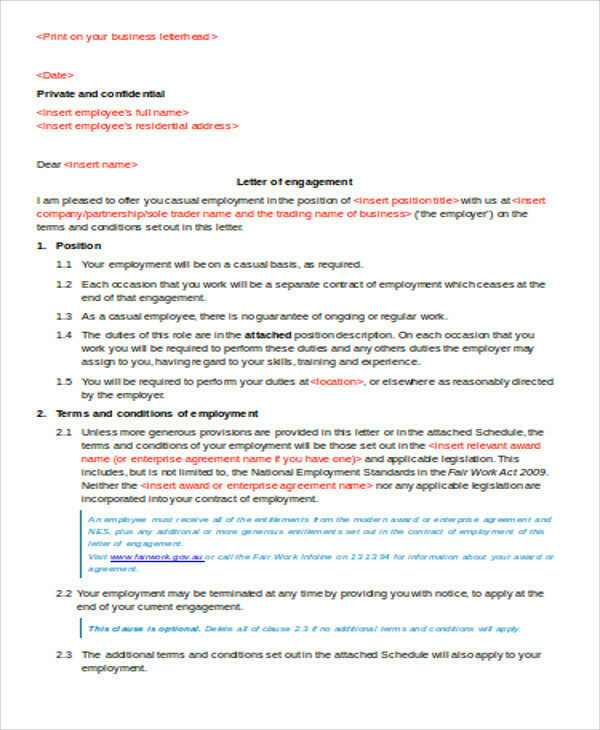 To write a contract agreement letter, it is important that you do not create vague statements. 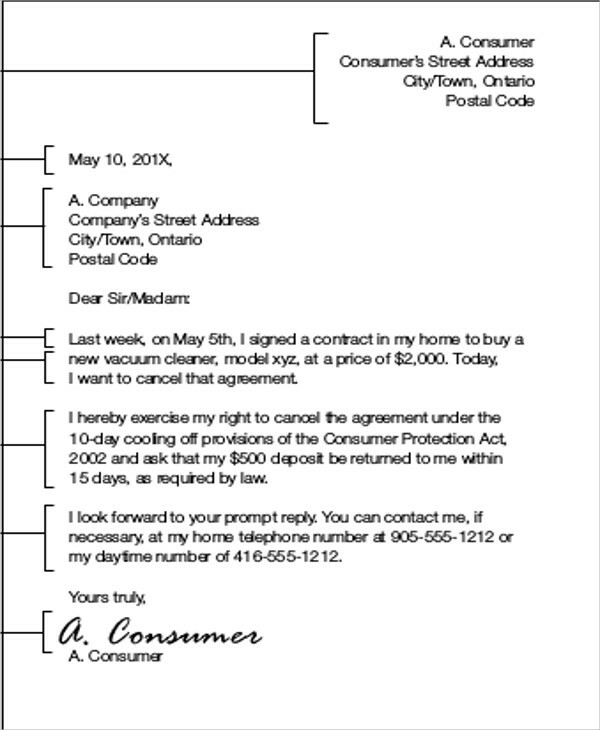 The contract should state a clear and honest intent so that it would not cause any confusions that would lead to misunderstandings, disputes, and legal dispute actions. The purpose of the agreement is to be acknowledged of the project’s goals and motives. 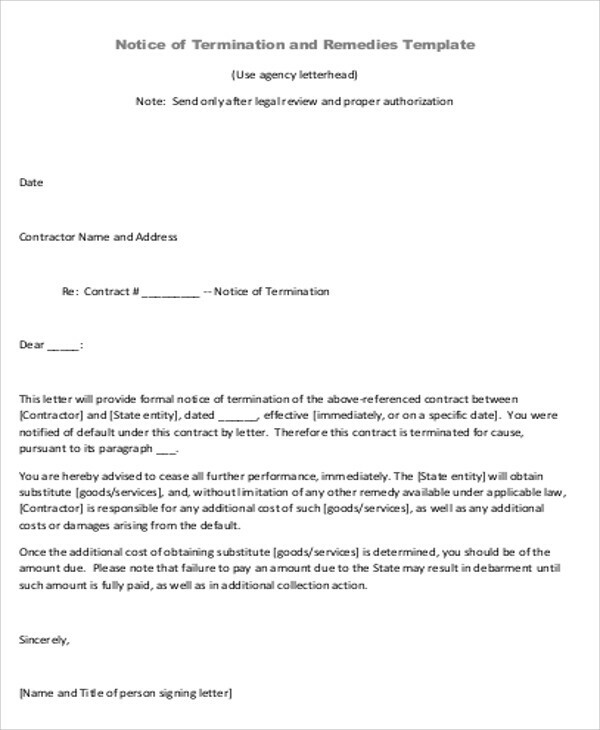 If you want a rental agreement sample, you can check out Rental Agreement Letter Samples. 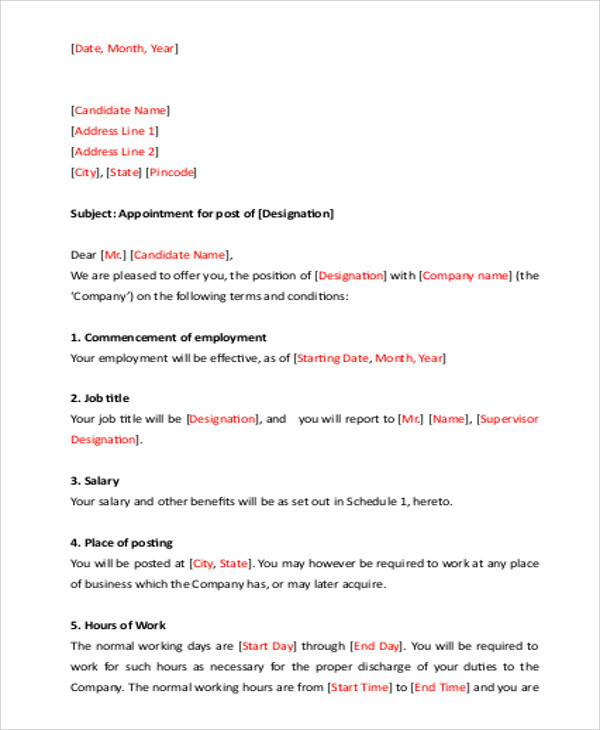 It provides different kinds of functional rental agreement letter templates, and all of the samples can be edited and downloaded for free.